Congratulations to Melinda Bohan of Marcellus Elementary School on your Meemic Foundation Grant. 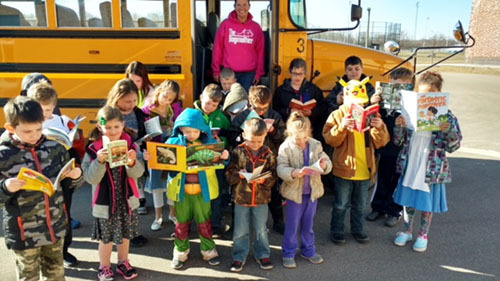 Melinda will use her grant to help fund a new initiative in her school called Books on Buses. They will purchase bus seat covers that include pockets for books. This will allow students to read or look out books on their way to and from school.